This summer is shaping up to be a particularly exciting time for Talos as we launch our brand new website, and improved branding in time for our attendance at the largest motoring garden party in the world; the Goodwood Festival of Speed, held this weekend on the Goodwood Estate in Chichester, West Sussex. We’re delighted to be a part of this flagship event, associated with many global motoring giants such as Aston Martin, Cartier, and Ferrari. With many different events and exhibitions to choose from, including four of the most unusual and successful racing cars of the 1920’s; the very first UK demonstration of the incredible Bugatti Chiron, and of course, Talos, Goodwood Festival of Speed 2016 is shaping up to be the most exciting yet! 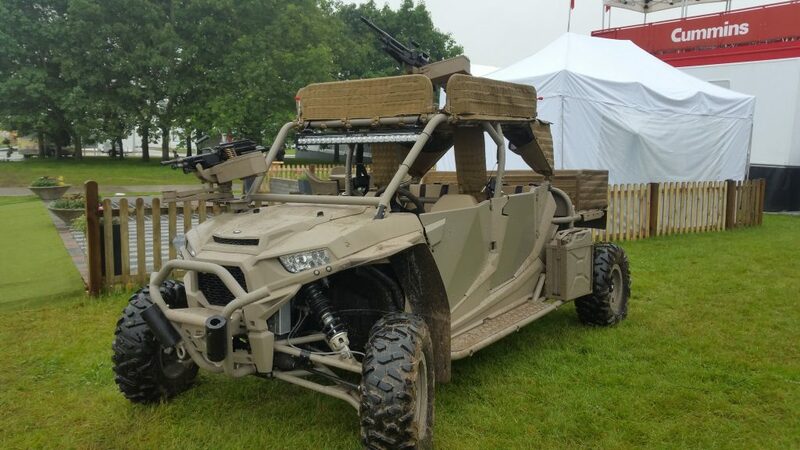 If, along with some of the world’s biggest petrol-heads and motoring enthusiasts, you’re at the Festival this weekend and want to see our impressive Talos all-terrain vehicle in all its glory, just come and find us!